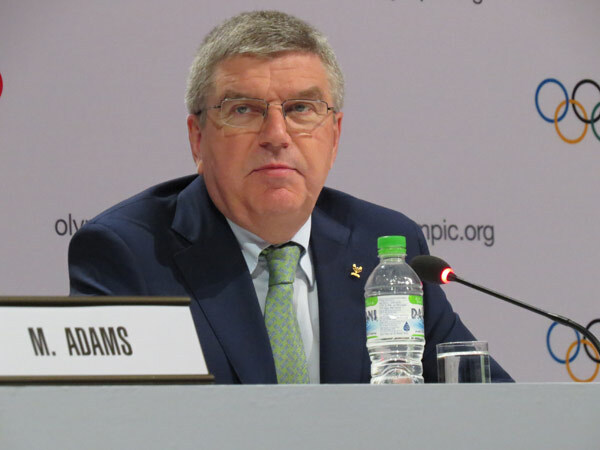 Reporting from Kuala Lumpur Convention Centre in Malaysia – International Olympic Committee (IOC) President Thomas Bach said Wednesday that he is not worried that the United States Olympic Committee (USOC) withdrew Boston from the 2024 Olympic bid in order to pursue another potential U.S. city. Since announcing the news Monday, the USOC has reportedly contacted the Mayor of Los Angeles along with officials in Washington and San Francisco – the three cities that Boston defeated for the national nomination in January. Los Angeles is seen as the logical choice to replace Boston due to existing venues, experience and proven record. Bach however did share some thoughts on his frustrations with Boston’s candidacy. “At some stage I gave up following [Boston 2024] because it was pretty confusing – every day there was a new project coming from Boston, or new people and new ideas, so I really gave up following in detail,” he said. 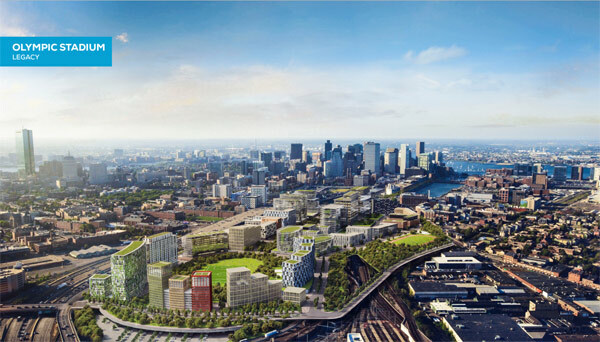 Boston’s Mayor Walsh initially endorsed his city’s support for the bid but when pressed on Monday by the USOC he said he could not make guarantees that would put taxpayers at risk. “I have no reason to doubt this commitment by the USOC – it is now an internal issue for the USOC to determine the most appropriate city. It is not up to the IOC to give unsolicited advice on this. On Tuesday the IOC’s Executive Board decided to reduce the cost of bid service fees that are charged to cities that bid for the Olympic Games. Prices for the 2024 bid were initially set at (USD) $650,000 but were reduced to only $250,000 that is payable in three installments – two at $50,000 and a final payment of $150,000. Paris, Rome, Hamburg and Budapest are already in the race while Baku and Toronto are considering the possibility. Now the U.S. will have to either choose a replacement or decide not to bid althogether. The winning city will be chosen in the summer of 2017.